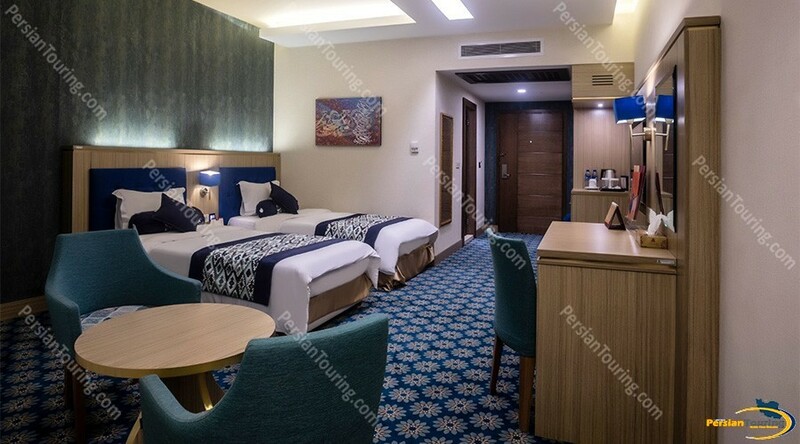 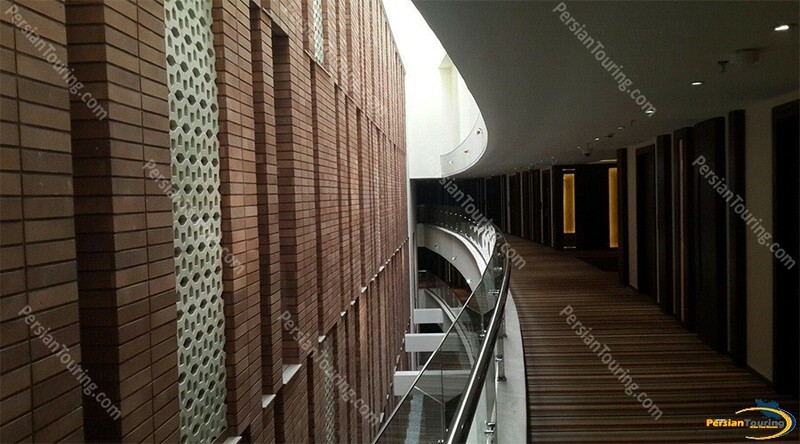 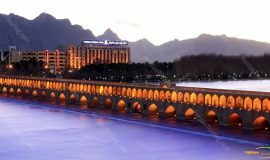 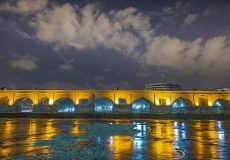 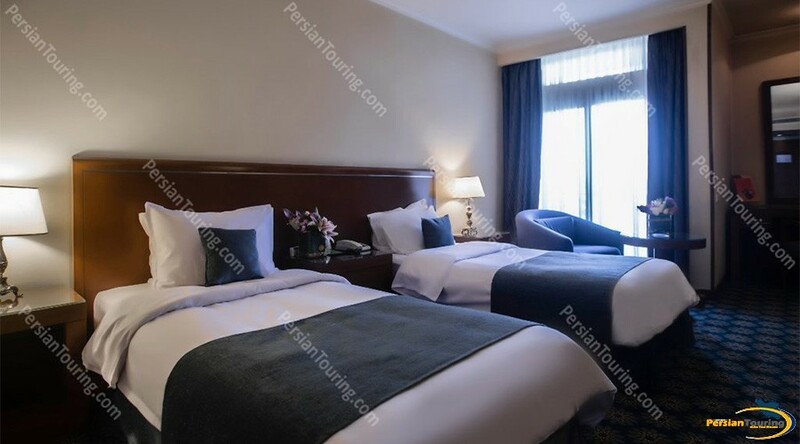 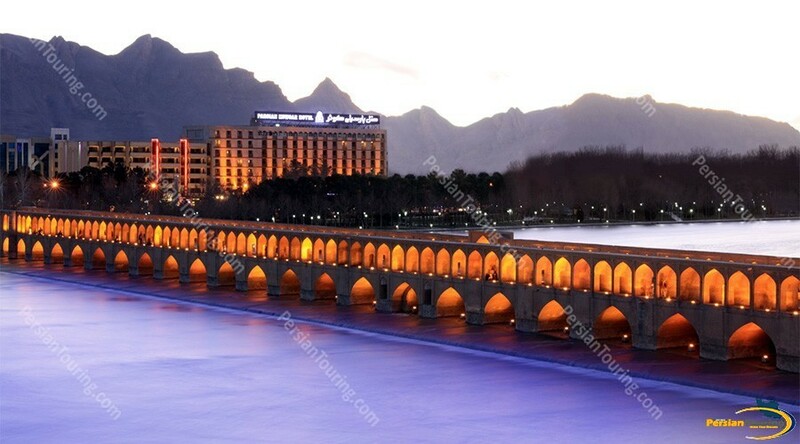 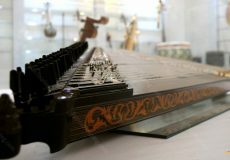 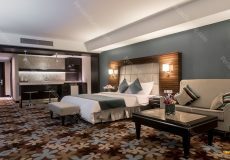 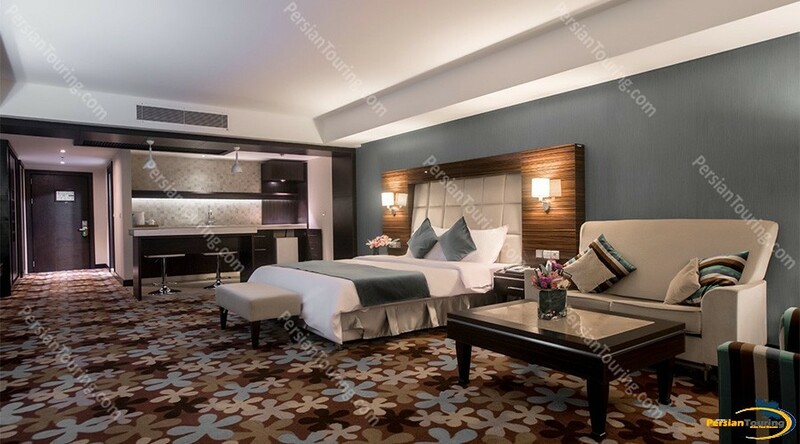 Parsian Kowsar Hotel Isfahan Located on the bank of Zayandehrood river and overlooking the historical Siosepol bridge, is equipped with five-star facilities. 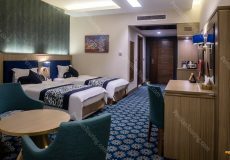 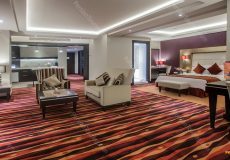 All its 126 rooms and 6 suites have been furnished to meet those guest who looks for 5-star amenities together with a good location and view. 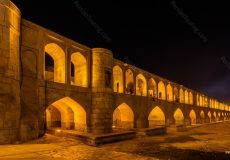 The Naqsh-e Jahan Square registered by UNESCO as one of the greatest cultural heritages of Mankind is not far away from Parsian Kowsar Hotel Isfahan. 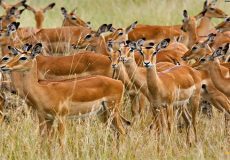 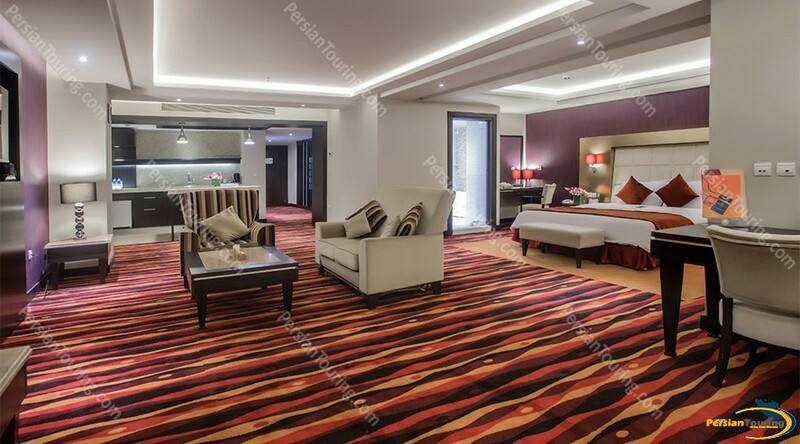 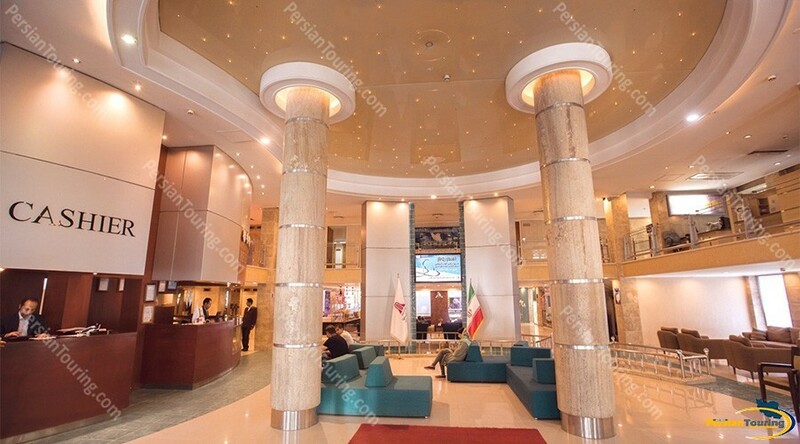 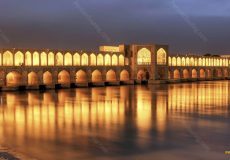 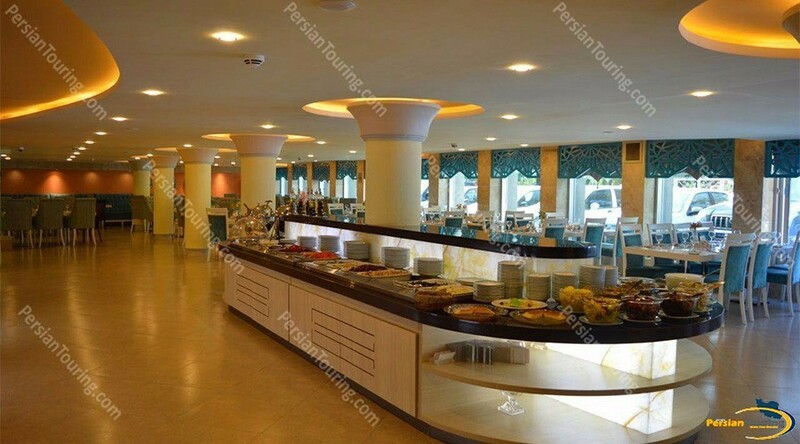 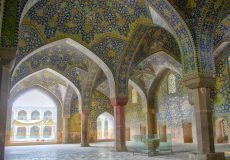 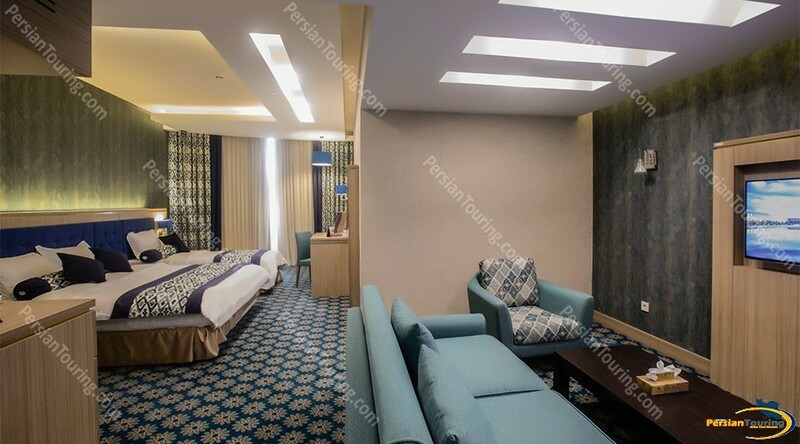 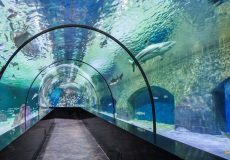 In addition to the above attraction, the availability of all necessary facilities for tourists has created a unique position for this hotel in the Iranian tourism industry. 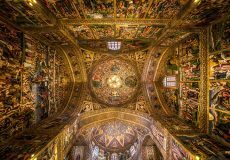 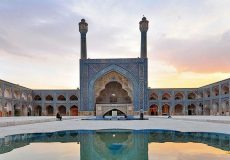 Naqshe Jahan Square, One of UNESCO site in Iran. 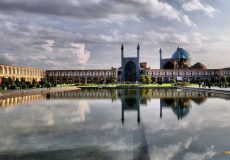 The Naqshe Jahan Square or also known as Imam Square or Shah Square. 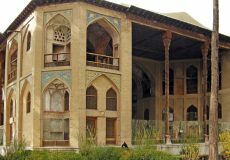 the square located in the center of Isfahan city. 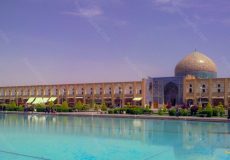 Naqshe Jahan square is from the period of Shah Abbas I and has a length of 500 m. from north to south, and its width is approximately 165 m.